Thick fog around Rajpath in the national capital today. New Delhi: A thick blanket of fog covered the National Capital Territory this morning. 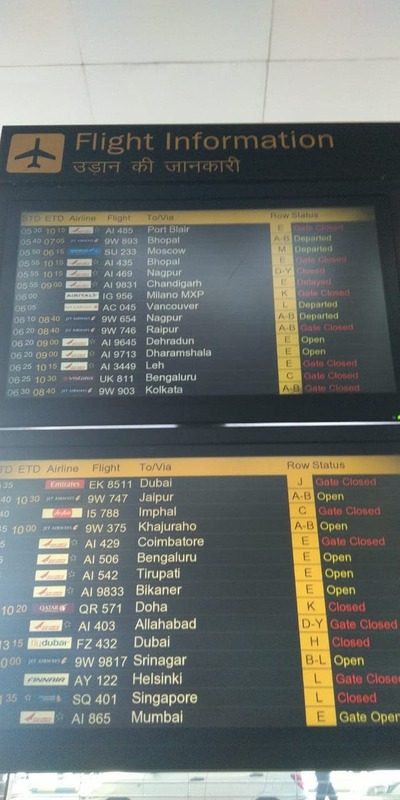 All departures from Delhi Airport was on hold from 5:30 am to 7 am today and most of the arrivals were also hit due to poor visibility and bad weather. Train services have also been affected with 10 trains to Delhi running late due to fog as of now. 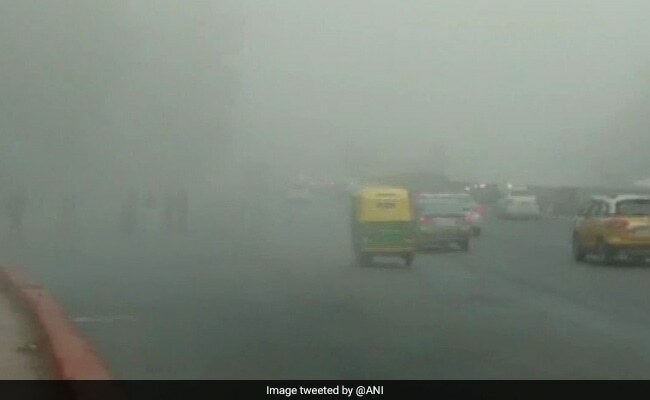 The India Meteorological Department (IMD) has said that there will be dense to very dense fog at several places in western Uttar Pradesh, Haryana, Rajasthan and Uttarakhand for the next two days. Planes arriving in Delhi are not getting parking space due to delay in departures. This has resulted in a long waiting list. Most of the planes have arrived are waiting for parking bay, say officials. 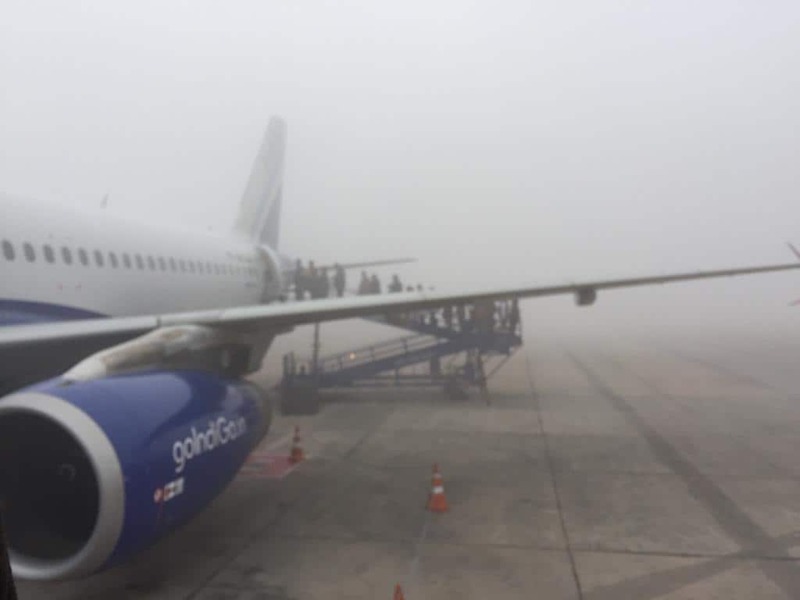 Due to heavy fog and low visibility, the airport management says there were delays in the morning, currently departures and arrivals are normal. Dense fog at Ring Road in New Delhi. Previous How will history judge President Trump?